← A Delightful Tea Time at Happy Lemon! 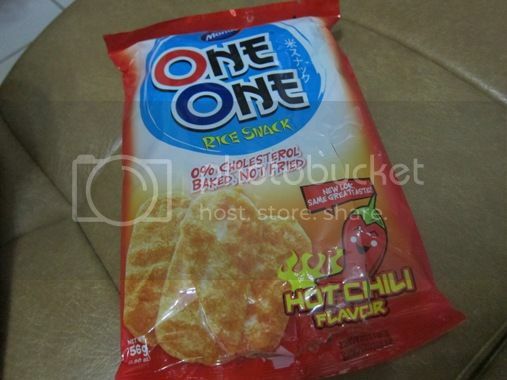 Loving Monde’s One One Rice Snack! Because my son and his Dad love snacking in between meals, I make it a point to look for healthier snacks for them whenever I do my grocery shopping. A more recent discovery is Monde’s One One Rice Snack—well, not really recent because I used to buy this for myself a long time ago—but recent because I have just introduced this to my son a few weeks ago. Initially, I bought only Corn Cheese Flavor. Both father and son liked it. I asked hubby if he wanted to try the Hot Chili Flavor, and he said yes, so now, I buy these two One One Rice Snack variants for my two boys. Since I started buying One One Rice Snack, the little boy only wants this for his morning and afternoon snacks. In short, the other snacks that he used to like that I bought for him now lie untouched. Lol! What I really like about One One Rice Snack is that it’s baked, not fried, and it has 0% cholesterol. It’s also crispy and delicious. This healthy, fun snack is made from real rice flour. 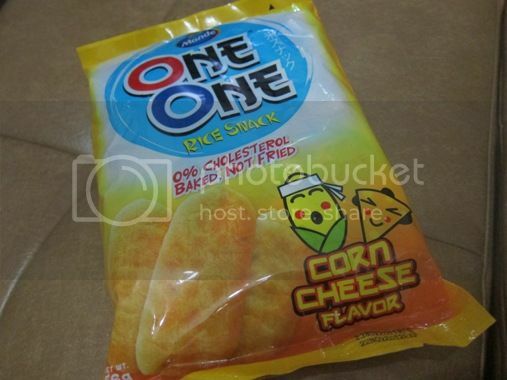 Do your kids (and hubby) love Monde’s One One Rice Snack, too? 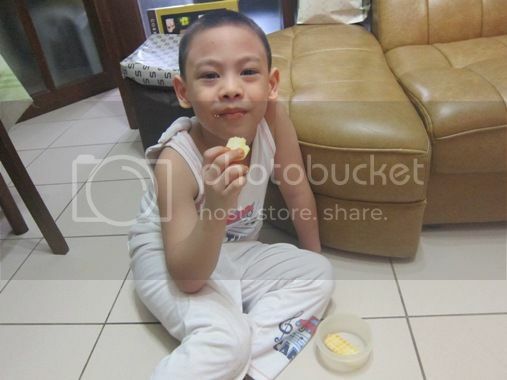 This entry was posted in Healthy Options, Healthy Snacks, Monde, One One Rice Snack. Bookmark the permalink. 2 Responses to Loving Monde’s One One Rice Snack! Hi! I’d like to ask where you bought these One One Rice Snacks. I only recently tasted one given by a friend & I was hooked! It’s sooo delicious! I asked her where she bought them but it was only given to her, too. I bought them at Robinsons Supermarket, Robinsons Galleria. Thanks for dropping by!